Acne is very annoying, especially for women. To overcome this problem is not easy, even many people complain of this acne. The cause of acne can be caused by a poorly maintained hygiene of the face. Maybe when cleaning your face, the remnants of makeup are still attached without you knowing it. In addition, stress, genetics, hormones also affect the appearance of acne. There are lots of ways to treat acne that interfere with the skin. Have you tried various ways and the results are still not optimal? If it's true, then you can try using beauty products. This time Web Aniki will provide a list of the best Korean products for acne scars. Want to hide the appearance of reddish acne on the face while treating them to quickly disappear? Using a concealer that can clog pores, you can choose to use the pimple patch. 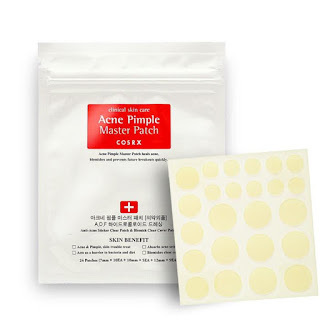 Well, a good pimple patch for you to try is COSRX Acne Pimple Master Patch. 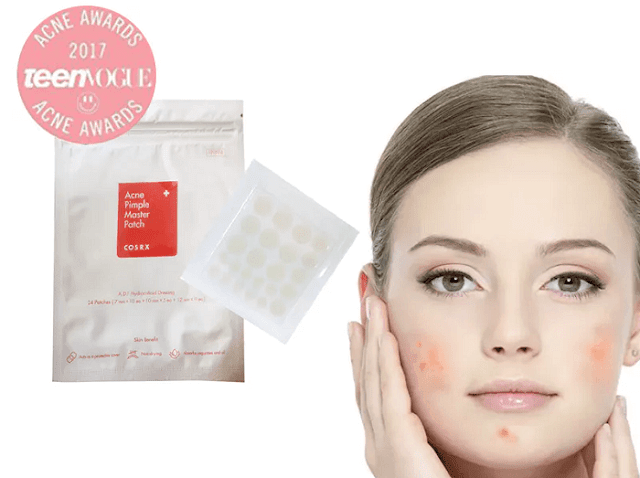 This acne sticker can help treat the area of ​​acne by covering it so that it is not contaminated with bacteria and infection. 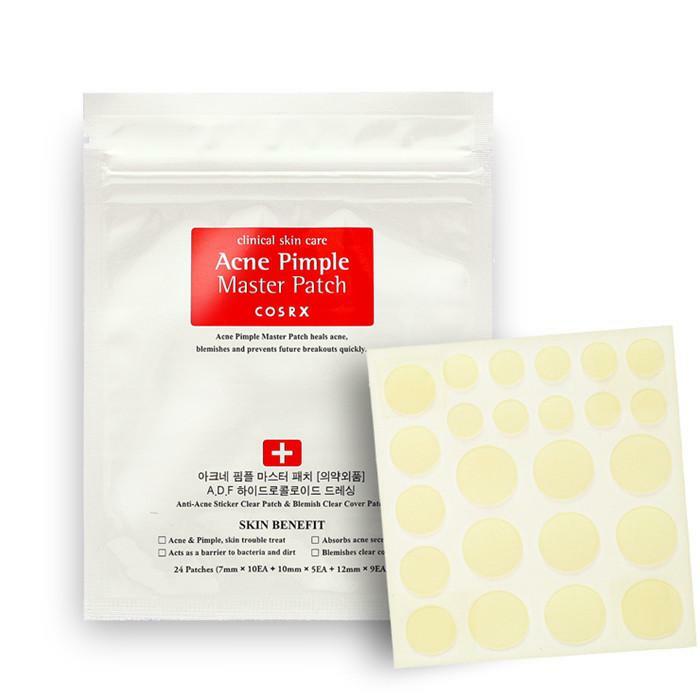 In addition, COSRX Acne Pimple Master Patch will also help absorb secretions in pimples to dry out quickly. Usually, acne prone skin problems will come 'accompanied' by acne scars. Now, to help deal with both problems at once, you can use Neogen Bio-Peel Gauze Peeling Lemon. A combination of physical and chemical exfoliation, Neogen Bio-Peel Gauze Peeling Lemon is enriched with lactic acid, glycolic acid, and lemon, orange and papaya extracts to help clear clogged pores while brightening acne scars with the efficacy of vitamin C. Oh , yes, the exfoliation process alone can remove dead skin cells and cleanse the pores, so that it indirectly helps relieve pimples that often occur due to clogged pores. Skin care fans with vitamin C content? You should try Laneige Clear C Advanced Effector EX, here! 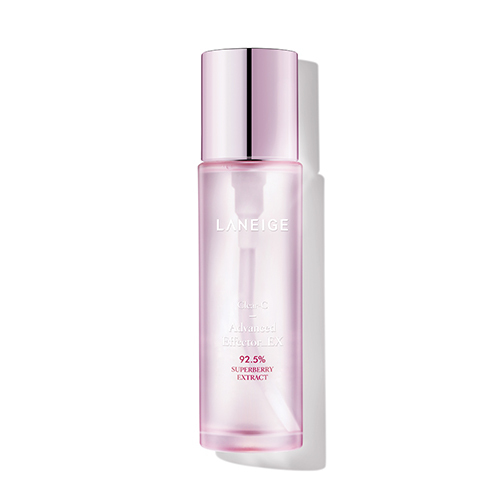 This vitamin booster contains 92.5% super berry extract which is certainly very rich in vitamin C. Although it has the main efficacy of brightening and moisturizing the skin, it turns out Laneige Clear C Advanced Effector EX which is rich in anti-oxidants is also touted as fitting for acne prone skin, you know ! In a number of reviews, it was mentioned that the use of this product regularly can help reduce acne. Wow, it's very interesting to try. This one mask might look familiar to you. 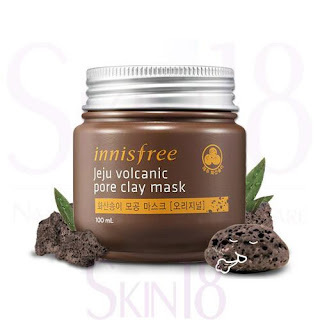 Because, Innisfree Jeju Volcanic Pore Clay Mask is one of the Innisfree products that is often sought after because it was booming and reaps a lot of positive reviews. 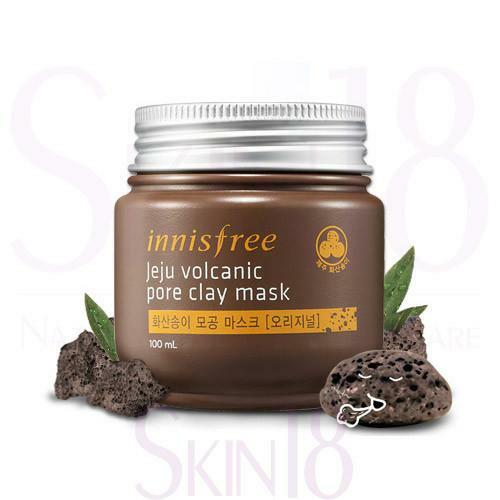 Well, this mask is also suitable for those of you who have pimpled skin because Jeju pore clay is effective in absorbing sebum, aka excess oil on the face, while at the same time cleaning dirt from the pores. Hmm, have you ever tried it? To deal with acne prone skin problems, Dr. Jart + releases the Ctrl + A series specially formulated for owners of sensitive and pimpled skin. 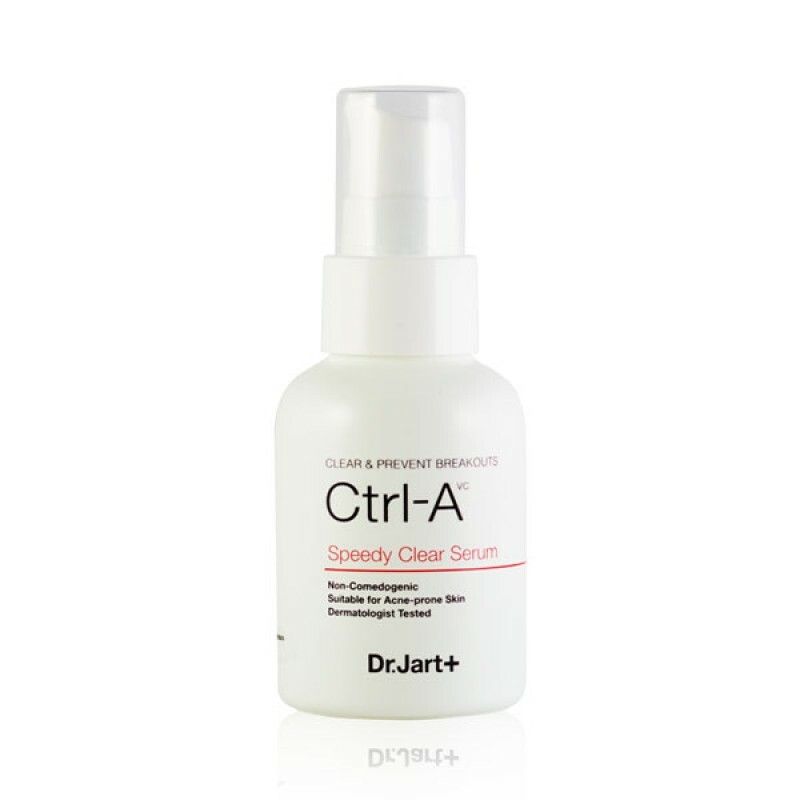 Well, one of the products in this series that you can try is Dr.
Jart + Ctrl A Speedy Clear Serum. Enriched with salicylic acid to remove dirt and dead skin cells, this serum can help the skin regeneration process. Not only that, this serum also contains hyaluronate and betaine to maintain moisture on the skin. Remember, dry skin will produce even more oil so that it can trigger acne, you know! Nature Republic is one of the famous Korean products in Asia. 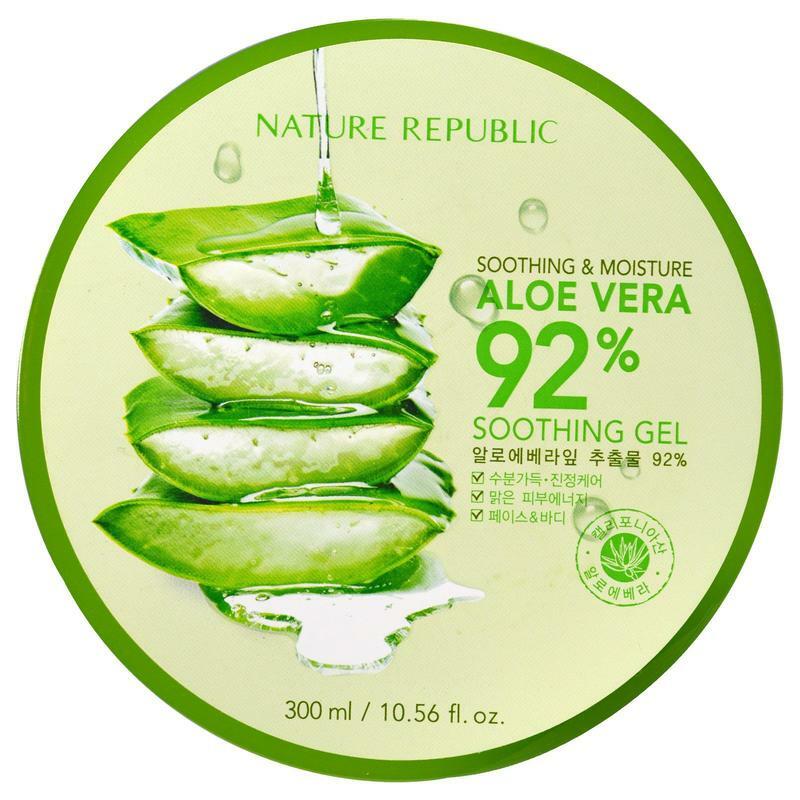 One of its best-selling products is Aloe Vera 92 percent Shooting Gel. As the name implies, this product is made from aloe vera extract. The main function of this product is to moisturize. Not only that, this product has been proven to be able to overcome acne scars. This product is suitable for those of you who want to soften facial texture. Nature Republic Aloe Vera is known as a multifunctional product. In addition to treating acne and beruntusan, this product can be used as lip moisturizer and hand cream. You can use it as a base make up and sleeping mask too. 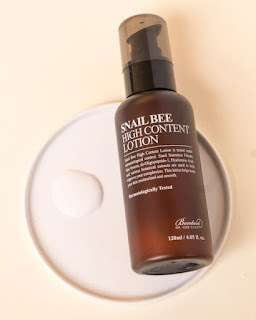 Benton Snail Bee High Content Essence can be an option for those of you who want to get rid of it. Care products that use slime slime are indeed being hyped at this time. In addition to slime slime, Benton products also contain aloe vera and bee stings. This product formulation is lighter than serum. This product also does not contain alcohol, so it is safe for those who have sensitive skin. Snail mucus is known as an antibacterial and reduces wrinkles. So this product is very good for improving skin texture problems such as runny, irritated, pimpled and reddish. Acne scar removal beauty products from Korea are so trusted by many people. so it's no wonder that many people use it. 0 Response to "7 Best Korean Beauty Products For Trusted Acne Scars"
6 Effective Ways to Get Rid of Acne in 3 Days!